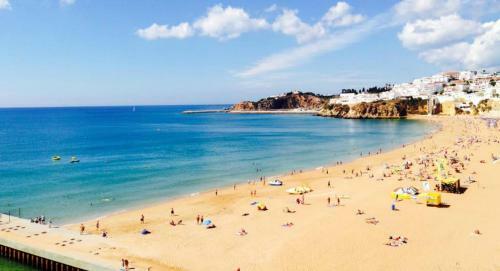 Located in Albufeira, Apartment Old Town offers self-catering accommodation with free WiFi. 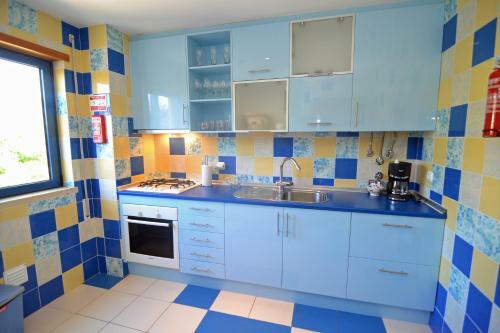 Apartment Old Town boasts views of the city and is 100 metres from Old Town Square. 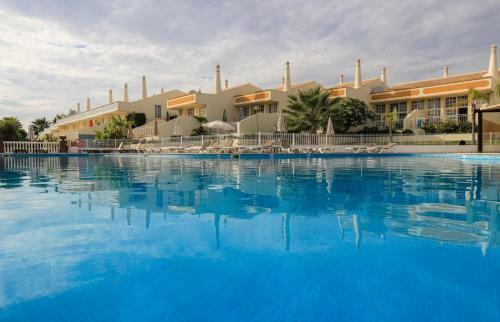 Located in 1 km from São Rafael Beach and 3.2 km from Albufeira, Ponta Grande features a year-round outdoor pool, children's playground and sun terrace. There is a games room on site and guests can enjoy the on-site bar.